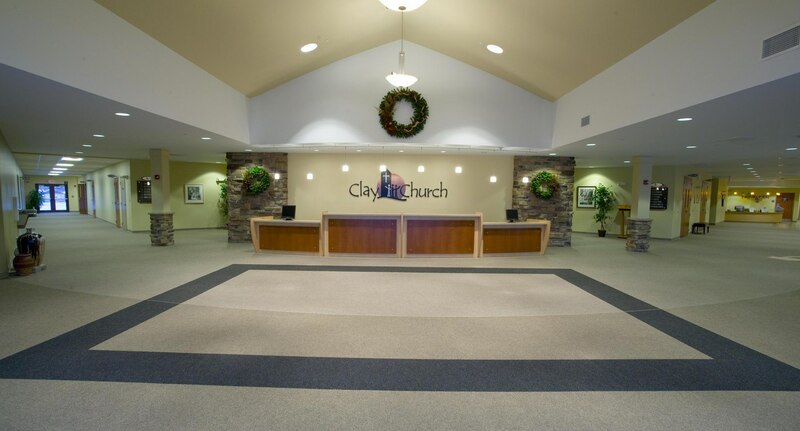 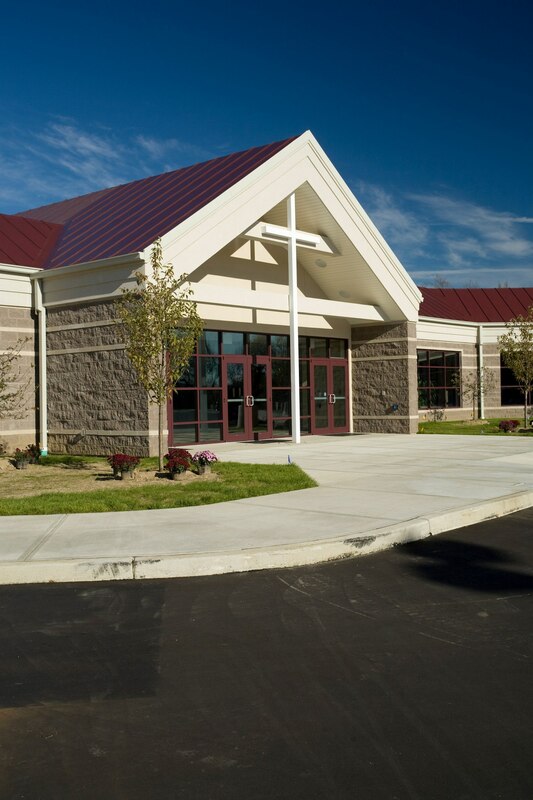 Clay Church in South Bend, IN, needed a new, larger facility to provide enhanced children’s ministry and community outreach opportunities. 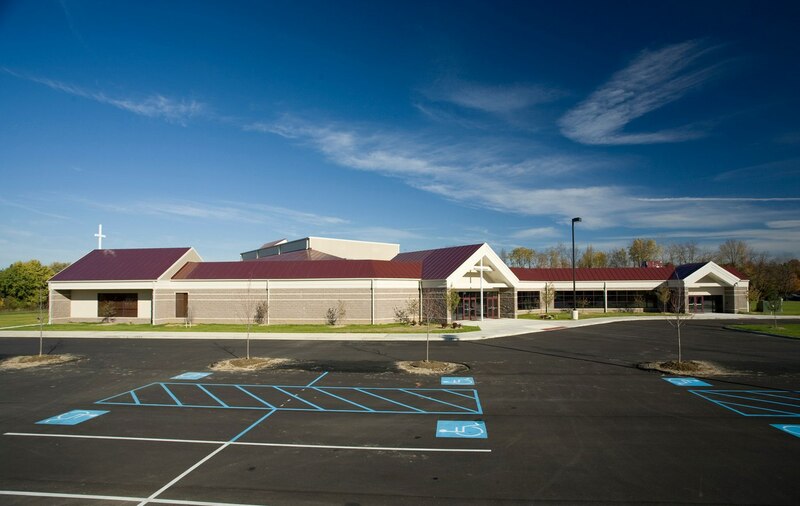 The design also needed to maximize the congregation’s theatrical skills. 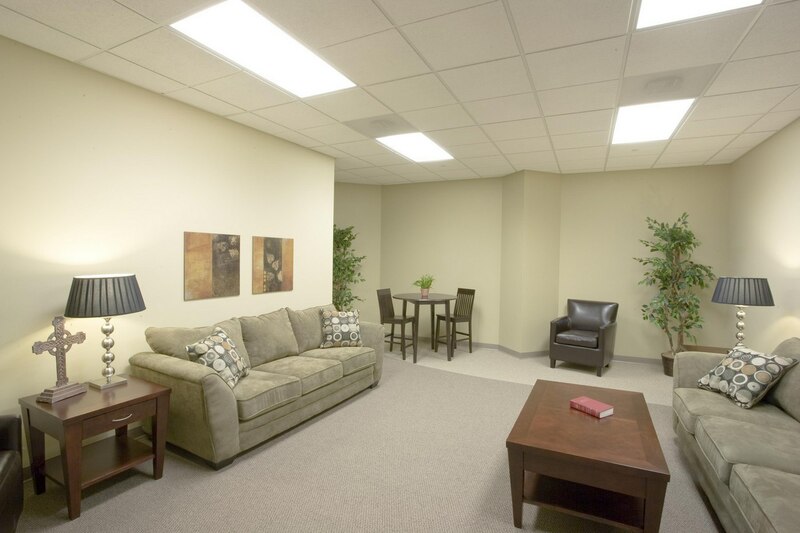 To accomplish this, they turned to Aspen Group. 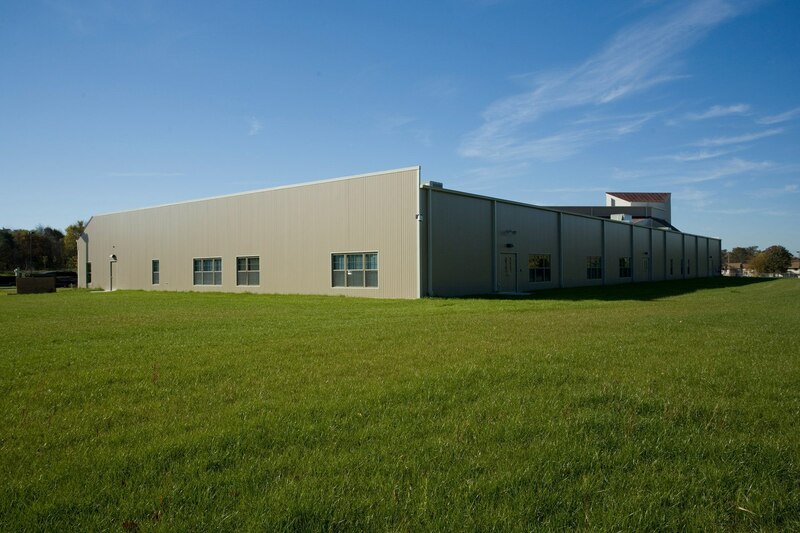 The 35,600-square-foot building carefully weaves contemporary features into traditional spaces. 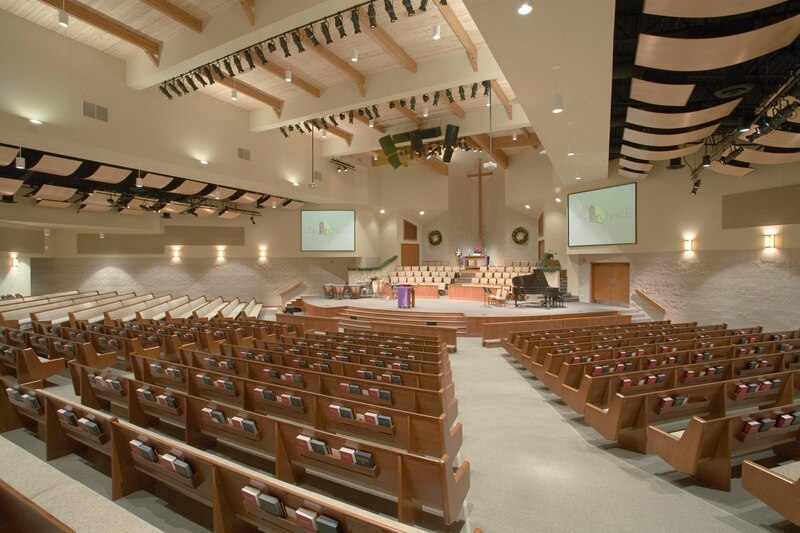 The 640-seat sanctuary with an 80-person choir area highlights the traditional worship style. 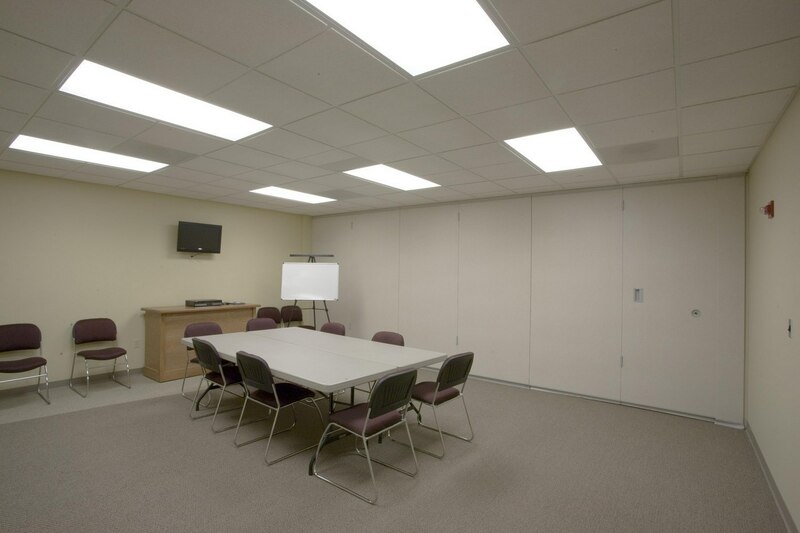 To accent the theatrical gifts of the congregation, special attention was given to the acoustical control of this space along with the integration of high-end multi-media. 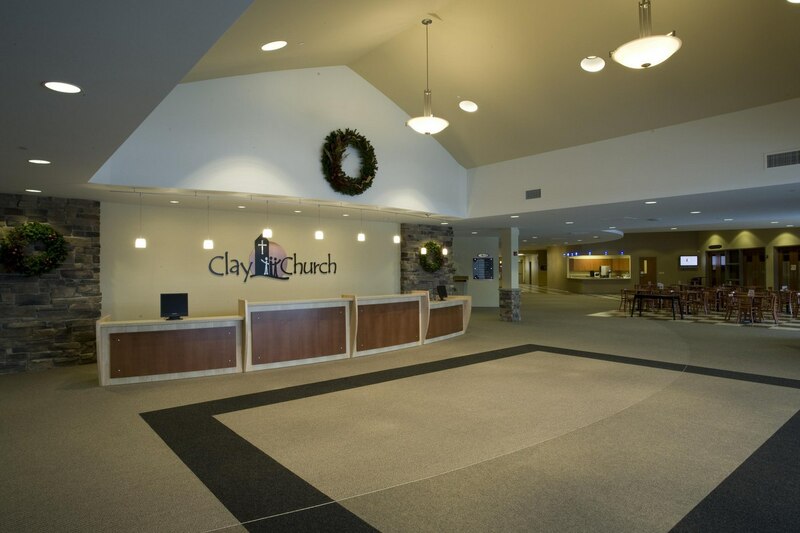 The sophisticated, yet subtle color pallet throughout complements the classic design of the building. 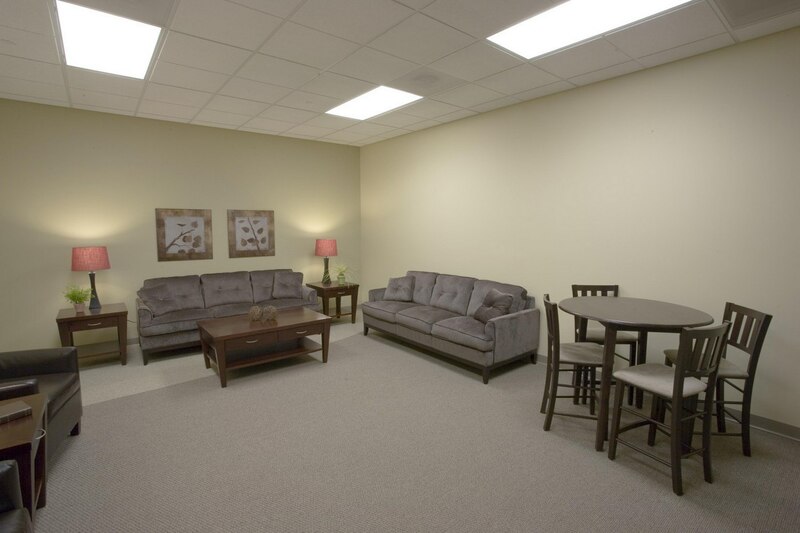 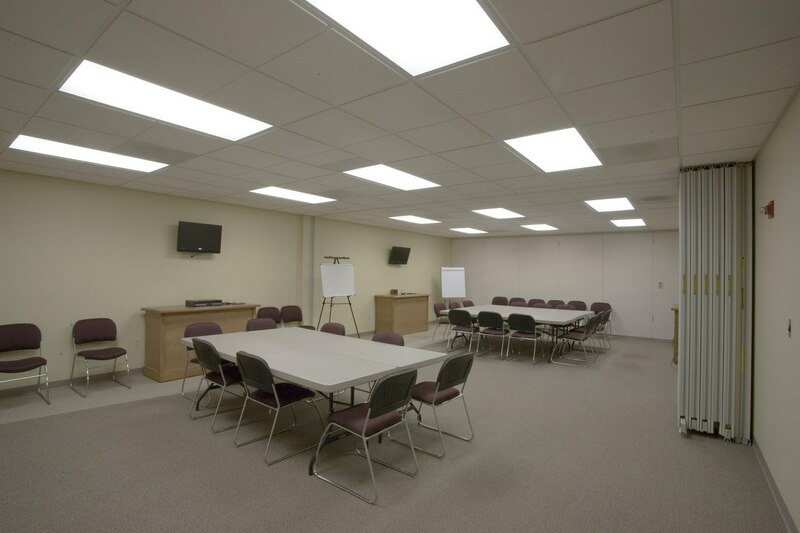 Soft seating in several adult classrooms provides a “living room” setting for Bible studies and prayer time. 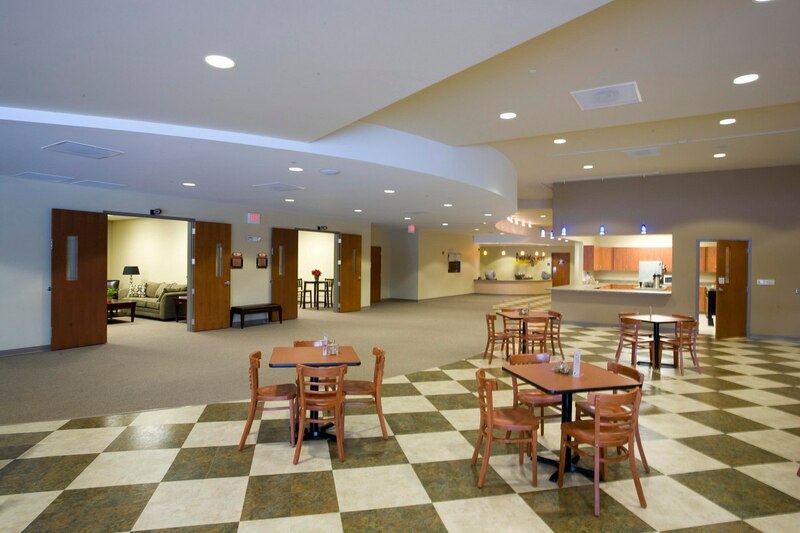 The spacious lobby and welcome center include a grand café area adjacent to the new children’s multipurpose space. 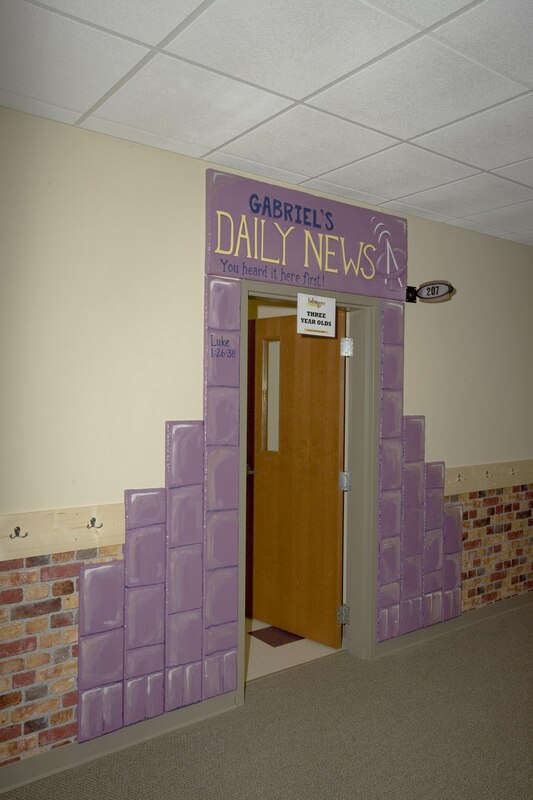 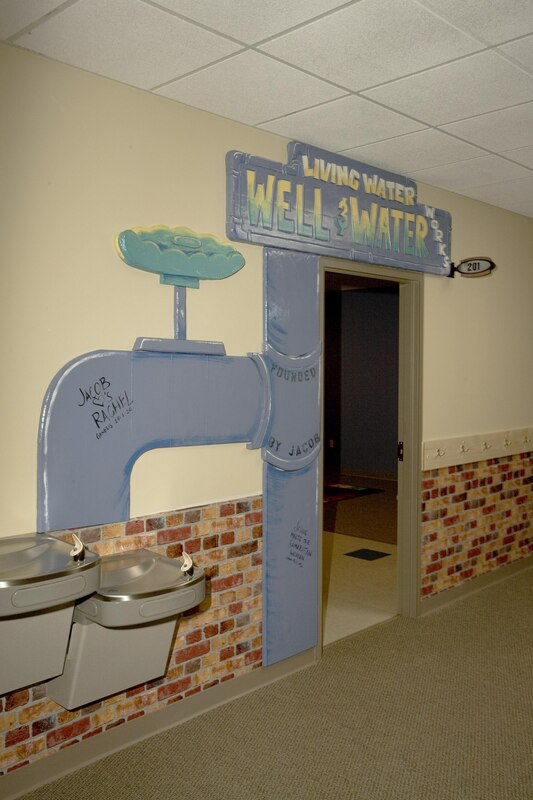 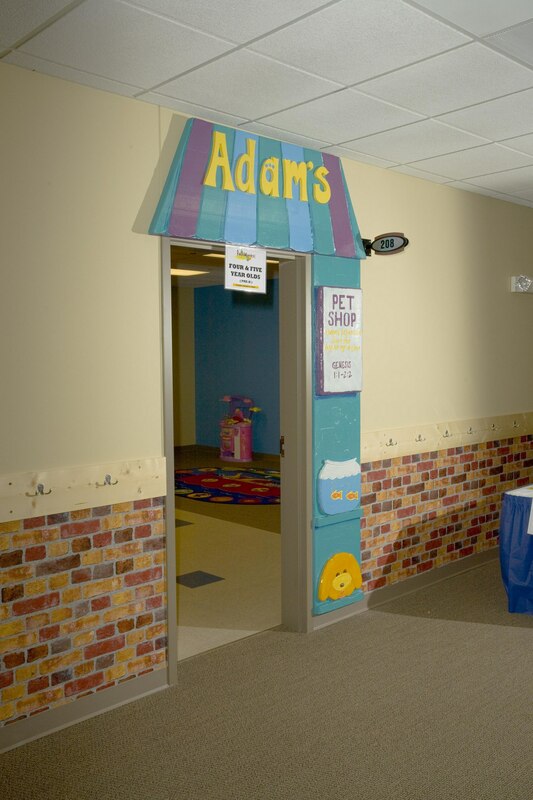 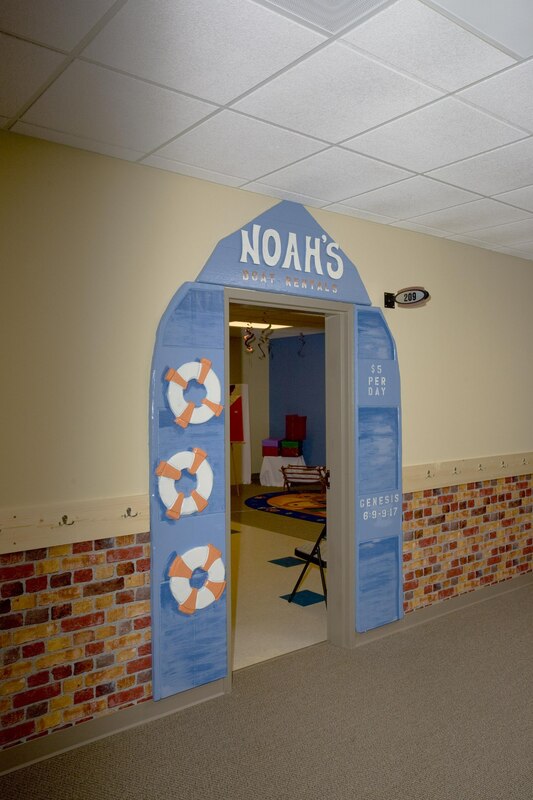 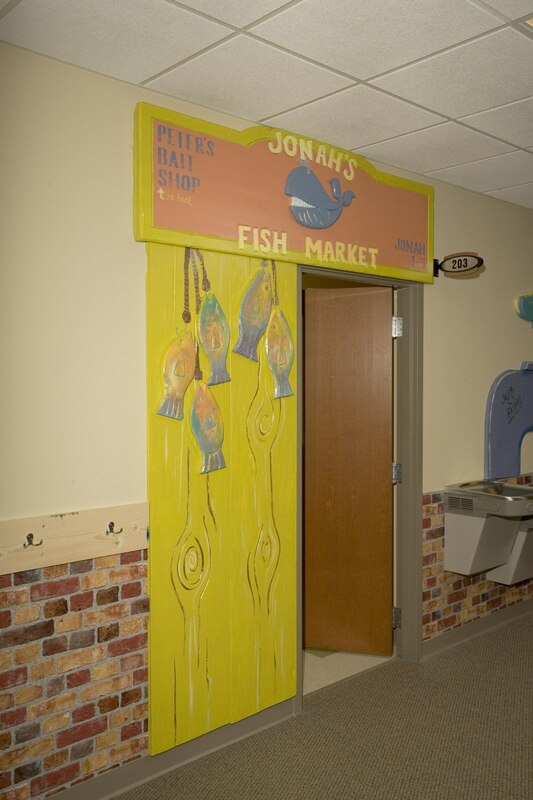 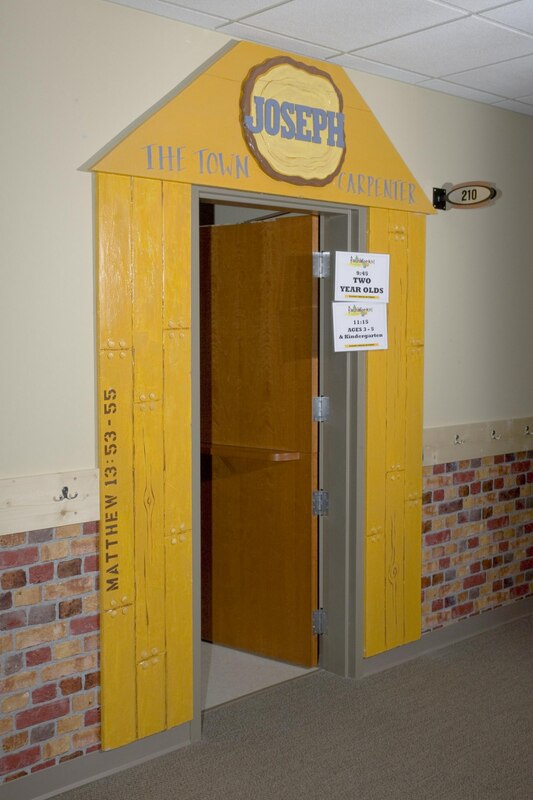 Creative, biblically themed décor for each room was designed and constructed by church members. 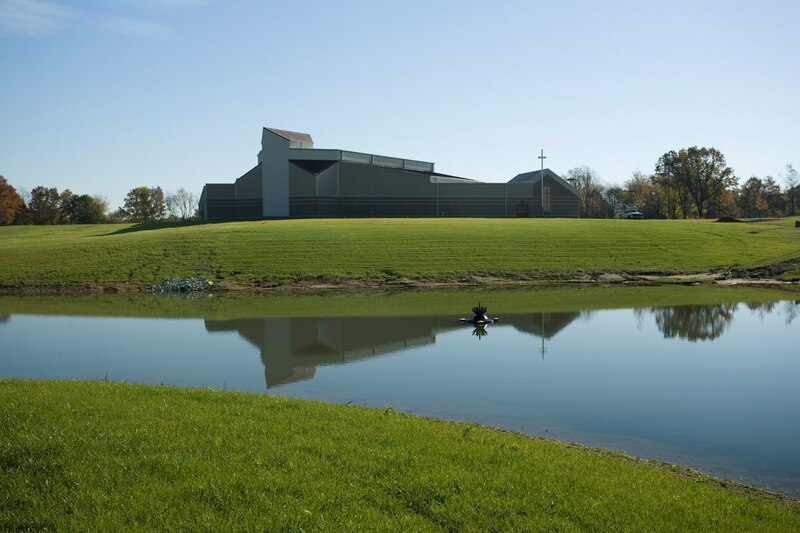 A future outdoor amphitheater, picnic pavilion, and walking trails will invite the surrounding community onto the church’s tree-lined, 20-acre site. 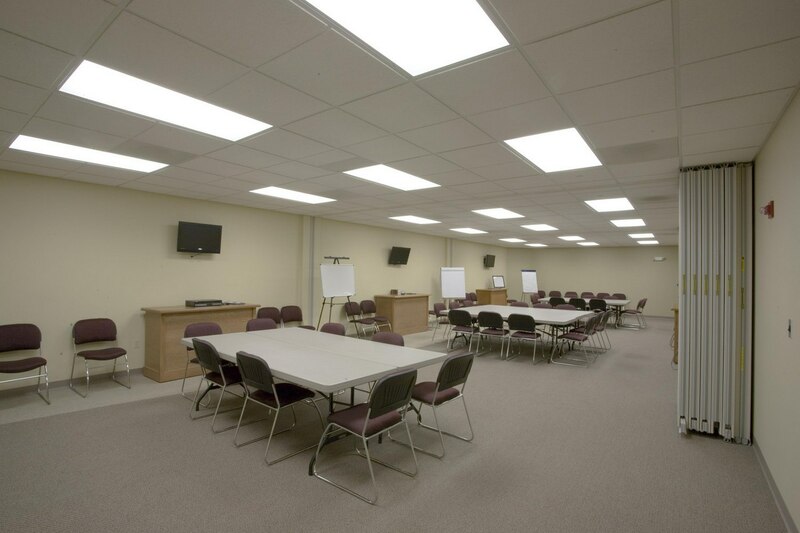 In Phase II, the church plans to expand sanctuary seating and add an adult education wing and administrative offices.